What Happens if You Don’t Clean Up Water Damage Right Away? 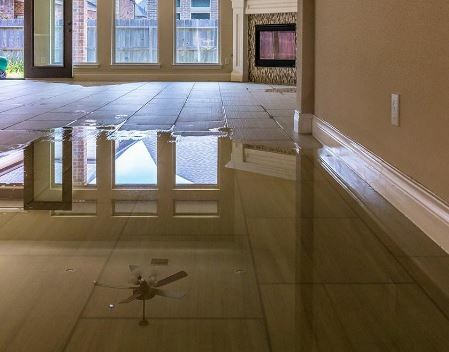 Too much water, especially in your home, can result in serious water damage. No matter where the water originates, it is imperative that you get it cleaned up as soon as possible. Many people make the false assumption that once the water is dried up, it goes away. When water is not properly cleaned up, serious problems can lurk beneath the surface. Here are a few issues that can arise if water is not cleaned up right away. Lurking within flood water are hazardous contaminants, such as bacteria, fungi, toxic waste, chemical pollutants, and possibly even sewage. Because flood water is dirty, when the water dries up the hazardous contaminants found in the water are left behind, posing a threat to you and your family’s health. The value of your home will be significantly lowered if damage caused by water is not properly cleaned up. The damage left behind will leave signs around your home, thereby depreciating the overall value and potential asking price of your home if you were to sell. As everybody knows, water and electricity don’t mix. In fact, mixing them can be extremely dangerous. As a result, if fuse boxes, outlets, or wiring are exposed to water it can be fatal. If you suspect that your electrical system has been compromised by water, it is in your best to contact a professional to inspect and repair your electrical system properly. Wooden structures throughout your home will absorb water slowly over time. The longer the wood is exposed to water, the more it will absorb. This damp wood is the perfect breeding ground for mold to grow. Not only can compromised wooden structures pose a potential health risk, but it can also be a structural risk. When water is left stagnant, bugs and insects love to lay and hatch their eggs on the water. Not only does this result in more annoying bugs and insects in and around your home, but they can also spread diseases and bacteria. Over time, as the water begins to evaporate, the damp environment left behind will lead to mold and mildew growth and spread. Additionally, the odor left behind will attract more insects. If your home is subject to water damage, it is imperative that you quickly get it cleaned up completely and effectively. 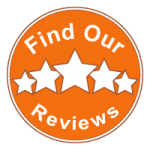 Entrusted can help professionally clean and dry out your home to prevent further damage and other issues from arising as a result of the excess water. Don’t attempt to clean up the water on your own, call the professionals at Entrusted and know your home is free of water and damage.